At the outset Queensland’s most valuable resource was land. With the colony’s coffers empty, one of the first priorities of the new colonial government was to raise money from the sale and lease of Crown land. Fortunes could be made by those who moved quickly to secure leasehold and freehold land. In such an environment access to accurate maps was essential. One of the first administrative appointments in 1859 was the Queensland Surveyor-General Augustus Gregory and one of his first tasks, in addition to land administration, was to oversee new surveys of the colony to be used in the production of a set of detailed maps consolidated into the colony’s first atlas. Controversially, Gregory favoured the claims of squatters over small selectors and he was accused of failing to provide access to maps which would place both groups on an equal footing. Nevertheless, the Atlas produced by Gregory and printed at the Government Printing Office in Brisbane contained fourteen detailed maps of the colony. It served many groups including colonists, potential colonists and land speculators and was an essential tool in the administration of the colony’s land acts. Colonial Queensland grew rapidly. 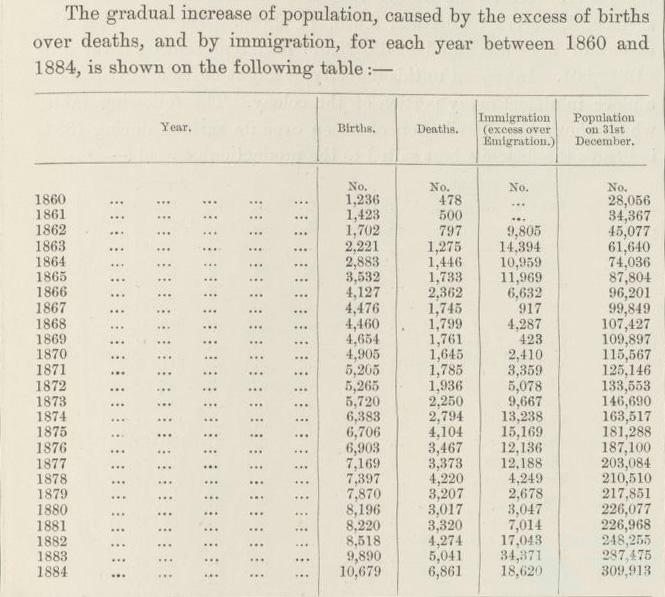 In the first six years the population rose from 28,000 to over 96,000. 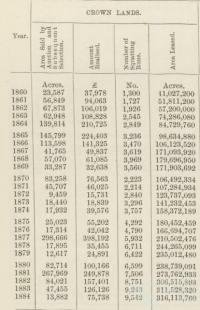 By 1865 the government was raising over £224,000 per year in the sale of Crown lands. The number of squatting runs leased rose to 3236 representing more than 98 million acres - almost a quarter of the colony. 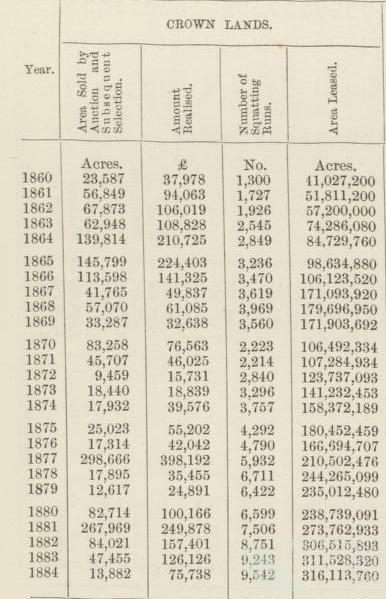 Ironically, the publication and distribution of the atlas coincided with the severe economic depression of 1866 which saw sales of land decline from the highs of 1865, but the number of squatting runs continue to increase. The rapidity and wide-scale of this land acquisition saw widespread conflict with Aboriginal groups. Maps facilitated administration. 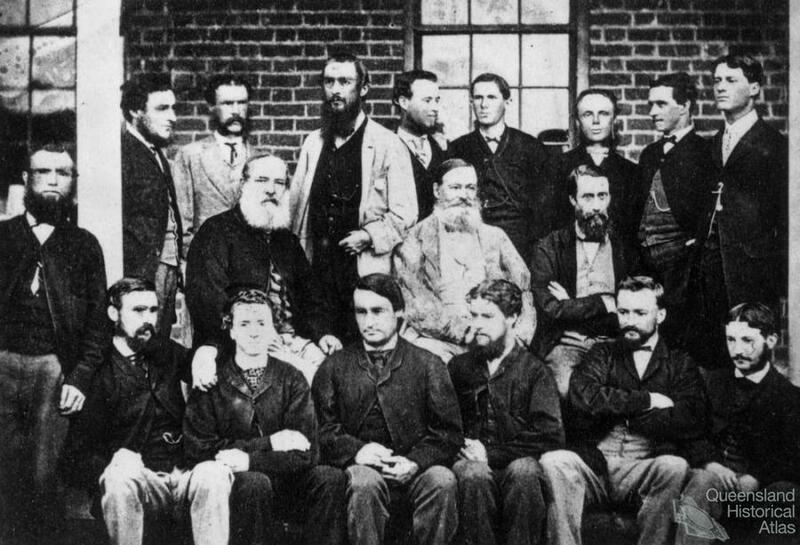 In 1859 the newly created and staffed Survey Office assumed responsibility from New South Wales for performing surveys of the colony. Augustus Gregory’s initial staff consisted of twelve including one district surveyor, one first-class surveyor, two second-class surveyors, six licensed surveyors on contract, a clerk and an office keeper, Caroline Cuddihy. To these he added five others including a deputy to himself, a nautical surveyor, two draftsmen and a clerk. His biographer Waterson wrote that he was supported in his role by staff ‘lacking in both quality and quantity’. He also sought approval for the purchase of a lithographic printing press which was subsequently moved to the Government Printing Office. Staff from both offices contributed to the production and publication of the Atlas. Unlike the journeys of exploration where surveyors traversed the country on horseback plotting bearings and distances, the task of these surveyors was to compile comprehensive and detailed maps of the major settlement and administrative areas. The publication in late 1865 of the Atlas of the Colony of Queensland, Australia was enthusiastically welcomed by the colonial press. On 7 February 1866, the editor of the Brisbane Courier newspaper stated, ‘One of the most useful works which has yet been published by the Queensland Government is a well arranged volume, containing maps of the various portions of the colony’. The same issue carried the Government Notice of its publication. The new Atlas could be purchased in two ways, firstly as a set of individual plates priced between one and two shillings each, and secondly bound as an Atlas in cloth covers for twelve shillings and sixpence. This represented a considerable saving of five shillings on the face value of the individual plates, and offered an additional map of Queensland in the region produced in 1866. The Brisbane Courier claimed this map, ‘proves that the Queensland Government have justly traced their calculations as to the permanent establishment of a mail service between this colony and England via India, China, &o.’ It was a good example of an outward looking map, that would appeal to potential colonists overseas. In reference to the overwhelming size of the colony, the Brisbane Courier of 7 February 1866 dubbed the Atlas ‘a most valuable vade mecum’ – literally ‘go with me’ or pocket companion. 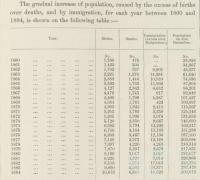 They claimed that it contained the information, including the names of the latest gazetted townships, most useful to emigrants. According to the Brisbane Courier of 7 February 1866, it was Queensland’s first ‘authentic atlas’. The fourteen plates, engraved on copper, showed the 22 electoral districts of Queensland, ‘which are drawn upon a scale which affords a sufficient amount of information and which, emanating from the Surveyor-General's department, may be considered reliable’. They included two general maps – one of the region and one a consolidated map of all the electoral districts of Queensland. The remaining twelve plates detailed each electorate or combination of electorates in detail. The Atlas quickly became a symbol of the status of the colony. It was entered in the 1868 Queensland Exhibition section of the Exposition Universelle de Paris and won Augustus Gregory a medal. When the Duke of Edinburgh toured Queensland in 1868, the government presented him with specially bound editions of the colony’s Statutes, Hansard, the Atlas and an Ornithology for his library. The atlas was rebound by John Fullwood at the Government Printing Office in plum coloured calf leather and ornamented in gold ‘with extraordinary taste and exactness’ according to the Brisbane Courier, 27 February 1868. Reportedly, the Duke expressed himself ‘well pleased with the present, and greatly admired the elegant style in which the books were got up’. The Brisbane Courier of 7 February 1866 congratulated the government ‘upon having issued, in a very attractive and useful form, the items of information … which are most sought for by those who intend to settle in the colony’. In the thirteen year interval between its publication in 1865 to the publication of a new atlas of Queensland in 1878, land settlement increased rapidly. Gregory retired as Surveyor-General in 1875 and was appointed to the Legislative Council. The maps from the Surveyor-General’s Office had many uses in the new colony including comparison of the size of electorates and parliamentary representation. Together, the maps in the first atlas made a major contribution to the understanding of Queensland.